The Windows 10 October 2018 update will be available starting Tuesday, October 2. 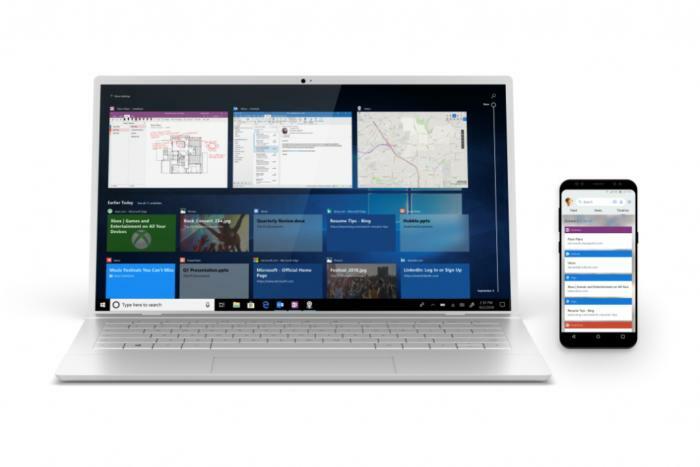 Windows and Devices VP Yusuf Mehdi announced the new operating system’s immediate availability at a Microsoft event the same day in New York, where new Surface hardware was also announced. Check out our Windows 10 October 2018 review for more information, or start jamming that Check for updates button. If that doesn't work, check out our guide on how to get the Windows 10 October 2018 Update right now. High-end PC gamers should pay particular attention. The Windows 10 October 2018 Update improves the setup process for HDR displays, and Nvidia confirmed to PCWorld that it adds the crucial DirectX Raytracing API that unlocks real-time ray tracing in games. You might actually be able to use your GeForce RTX 2080 Ti’s fancy futuristic features soon. Mark Hachman, PCWorld’s Microsoft beat editor, is on the ground at the event. Stay tuned for more information about the new Surface devices. Editor’s note: This article was updated to confirm DirectX Raytracing support.